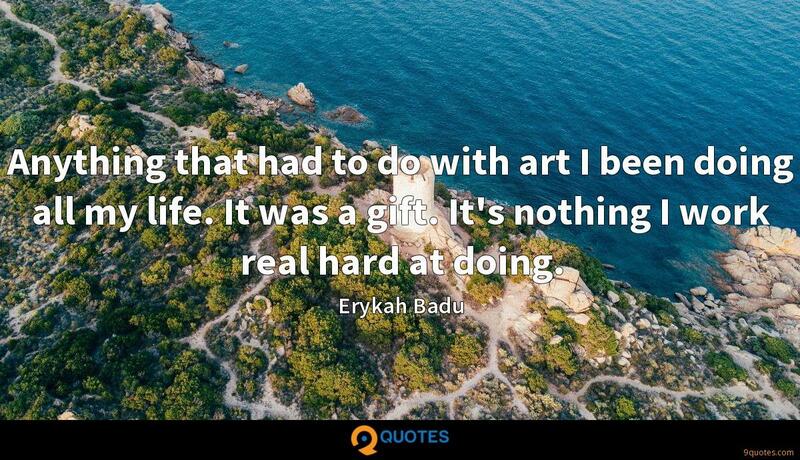 My game is hard work and pride. On the all hard-work team, I'd pick myself five times. 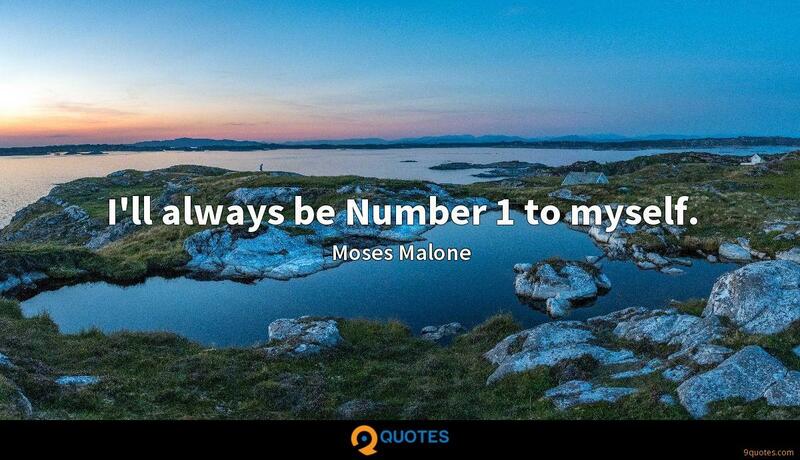 Moses Malone Quotes. 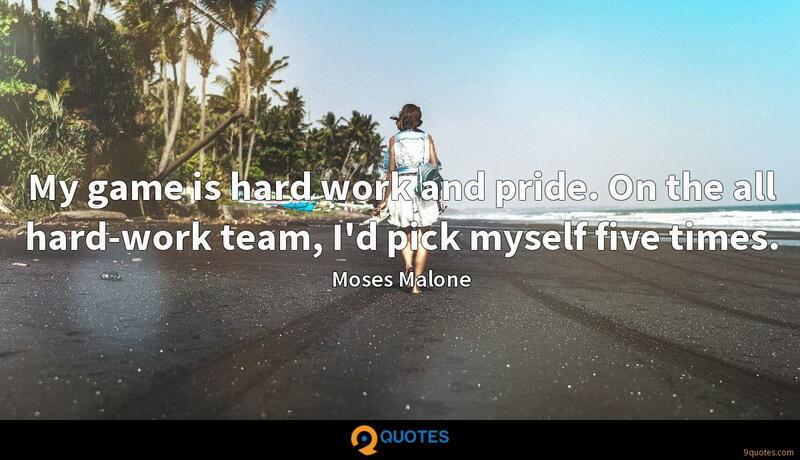 9quotes.com, 2018. http://www.9quotes.com/quote/moses-malone-564080, accessed 22 April, 2019. 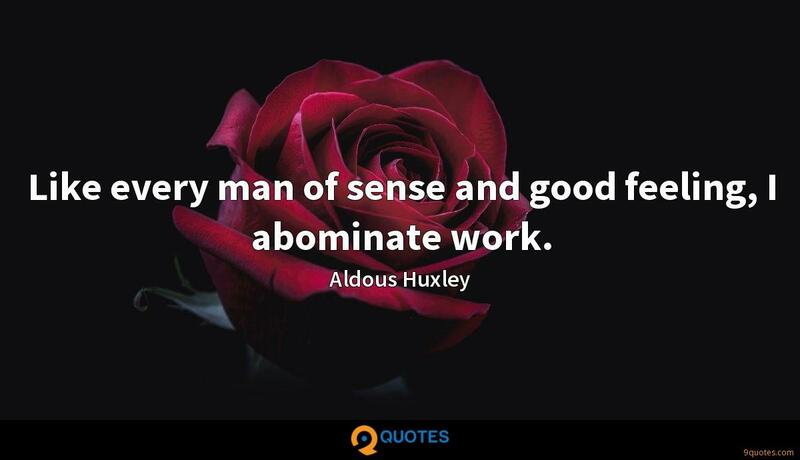 I find a lot of really hot people to be extremely boring because they haven't had to work at it. I know that every actor that I know, when Daniel Day-Lewis does a film, and he doesn't work that often, but we run to the theater to see what he's up to, and with such delicious excitement. The same goes for Meryl Streep. If you want to win, you come to play; I don't come to half-step. If you think that you're No. 2 out there, then you won't be nothing. You can't have that. You have to be No. 1. That's the thing. 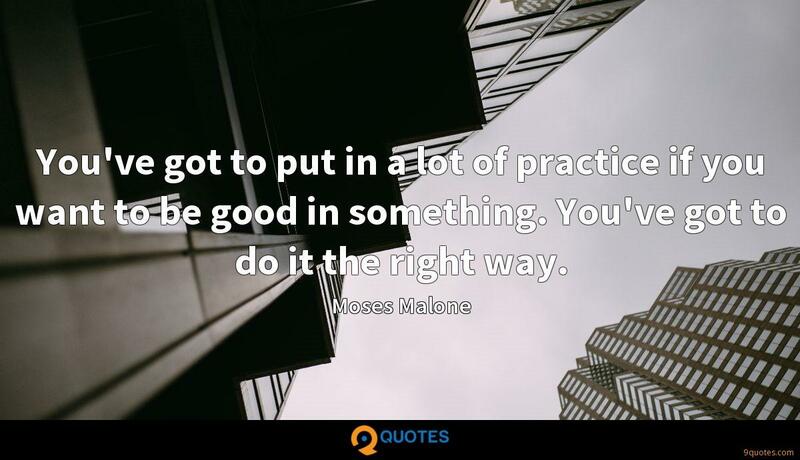 You've got to put in a lot of practice if you want to be good in something. You've got to do it the right way. I'm a big-guy guy. I look at guys like Shaq, Ben Wallace, guys who play inside and play tough. I don't pay much attention to the little guys; I like the big guys who do the dirty work.